In what many fans call their favorite moment of his career, Bulls Hall of Famer Scottie Pippen unleashed a thunderous slam-dunk on top of New York Knicks fellow future Hall of Fame center Patrick Ewing during Game Six of the 1994 Eastern Conference Semifinals at the old Chicago Stadium. 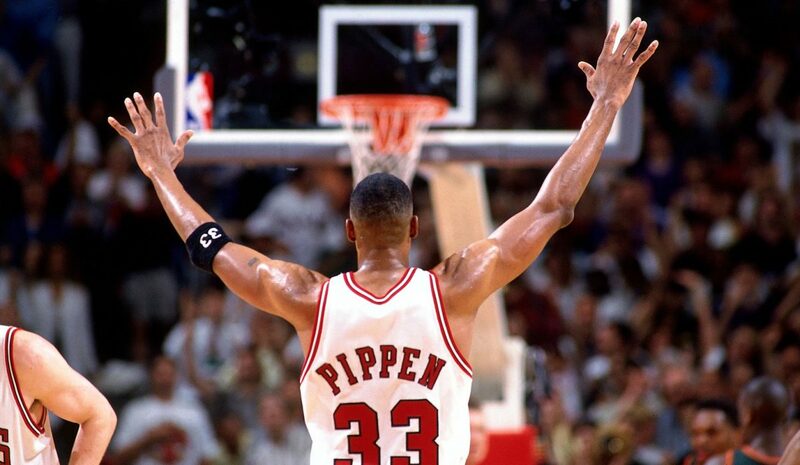 Pippen’s monstrous slam sent the standing room only crowd of 18,676 into a frenzy as they went on to witness the Bulls storm past their rivals, 93-79, to even the hard-fought series at 3-3. 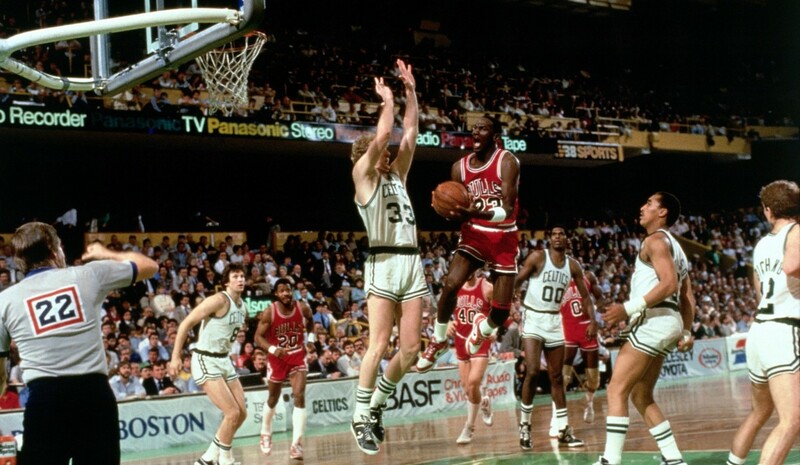 The victory was also the final game ever played at the Chicago Stadium as the following season the Bulls opened the United Center just across the street. 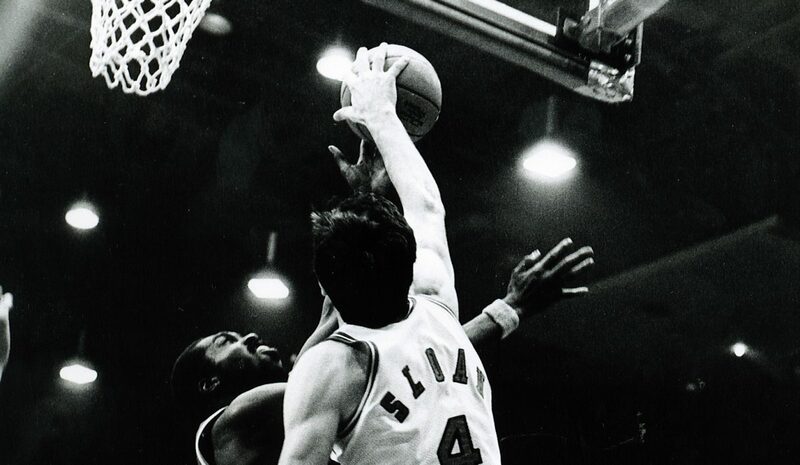 The Knicks went on to capture the series two days later back in New York, and eventually they made their way to the NBA Finals only to fall to the Houston Rockets in another exciting seven-game series.